Over on goodshomedesign.com, they are showing off what they are calling a "Hobbit-Style Eco-Friendly House Built From Scratch For Just $220" here. 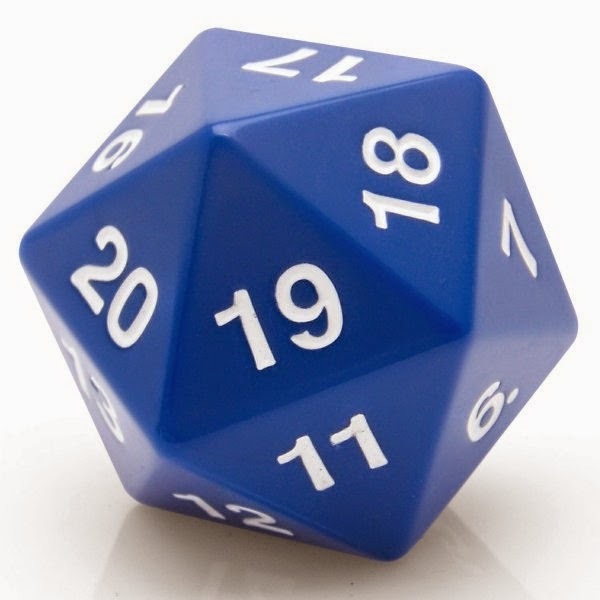 Also, on americanshifter.com you can now get a stick shift knob fashioned like a d20 here. Finally, on laughingsquid.com, check out "A Giant, Creepy, Realistic Wool Cat Head You Can Wear as a Mask" here.